Yes it is road legal. its hard 2 belive this baby doess 1.06 at tsukuba u now under all tht BS bias testing best motoring doess gotta love old school 911 s though. 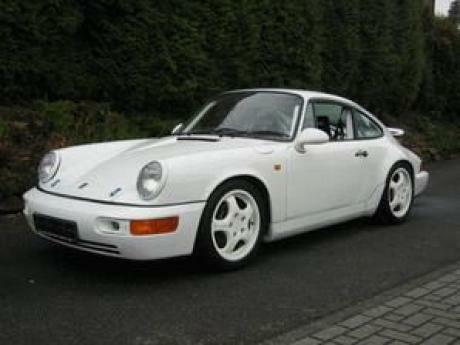 Yes limited edition model of the past like GT3 RS models of today.